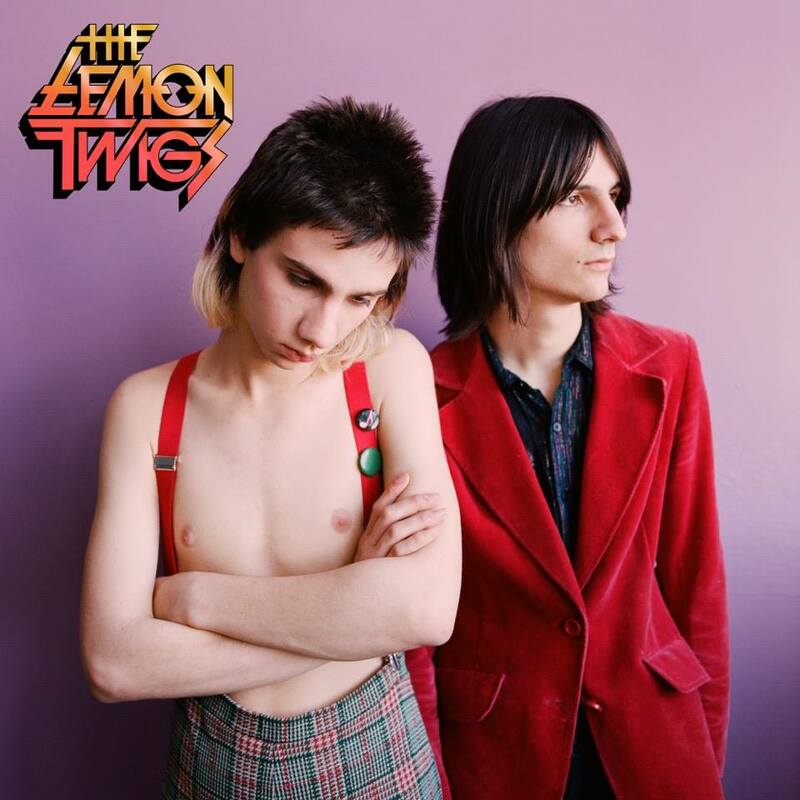 We’ve not featured New York brothers The Lemon Twigs on the website before, but we’re going to rectify that situation this morning, by showing you the video for their new single ‘These Words’. Though the gents (Brian and Michael) are still just teenagers (Brian’s 19 and Michael’s 17), they’re blasting out tracks that suggest that they were brought up on a diet of ’70s glam rock, Elton John, a splash of Queen and stuff we’re sure we heard on ‘Sesame Street’ once or twice. They’ve also got quite the artistic flair when it comes to the performance side of their art, dressed in 18th century garb, while trying to navigate their way through the modern day world. It’s piqued our interest enough to be looking out for their debut album ‘Do Hollywood’, which is due to land on Friday October 14.